Are you ready to climb on the Gypsy Wife wagon? There is so much buzz about this quilt on line, that we just had to pile on. 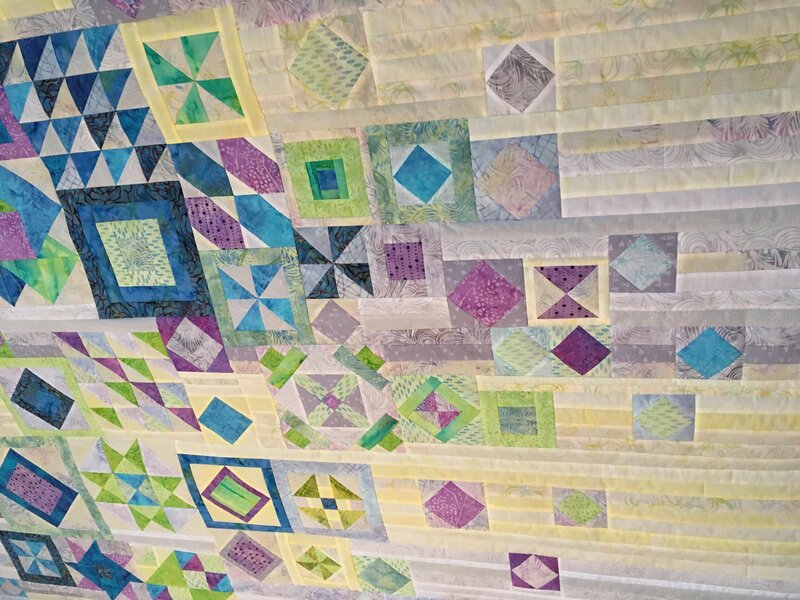 Join Bethany to make this gorgeous quilt designed by Jen Kingwell. We have spread it out over six classes to make it very manageable. Click here to download the supply list.